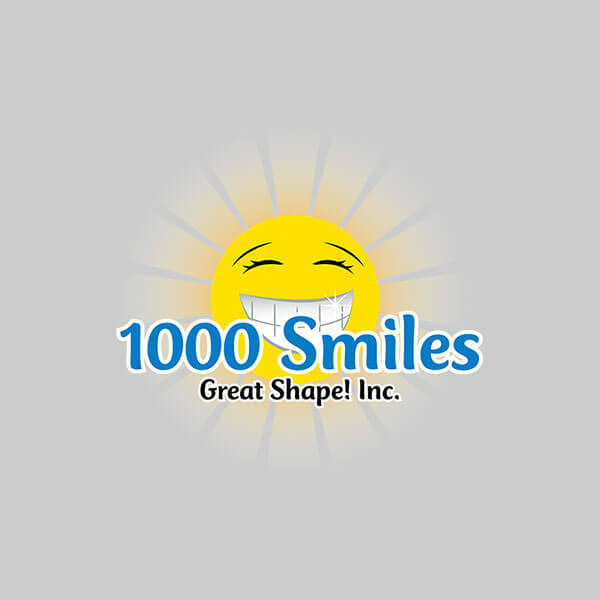 1000 Smiles Dental Project of Great Shape! Inc. The doctors of Scarsdale Dental Associates believe giving back to those in need is an important part of what they do. Every year Dr. Bernstein and Dr. Langiulli donate their time, services and supplies to the 1000 Smiles Dental Project of Great Shape! Inc., a non-profit program which provides free dental care and education to families in Jamaica and St. Lucia. Great Shape! Inc. was founded in 1988 after Hurricane Gilbert decimated Jamaica. The organization serves 40,000 people annually and more than 350 volunteers join 1000 Smiles each year. Each year Dr. Bernstein and Dr. Langiulli travel to Jamaica for one week and provide dental services to children and adults who have little access to dental care. Services include cleanings, fillings, sealants, and extractions. They work in hot and humid tropical conditions, often in buildings without power or water. “The smiles we see during our week in Jamaica keep us humble. We love helping these patients and offering them something that affects their lives in multiple ways — to be able to eat better, to smile more, and to have overall better oral health,” says Dr. Langiulli. “Every year we go to Jamaica we learn a new story and perform new, much-needed procedures. And every year, we come back more grateful for the opportunity to have helped these patients,” says Dr. Bernstein.